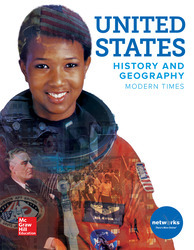 Our social studies programs are designed to draw your students into rigorous learning experiences to help them understand the world around them. 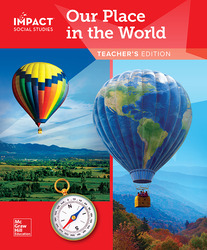 Browse & sample our social studies programs to find the solution that’s best for your classroom. Student-centered, written to the C3 Framework, grounded in inquiry, and aimed at developing responsible, active citizens. Dynamic student-centered program that helps teachers prepare students to be successful in college, careers, and civic life. 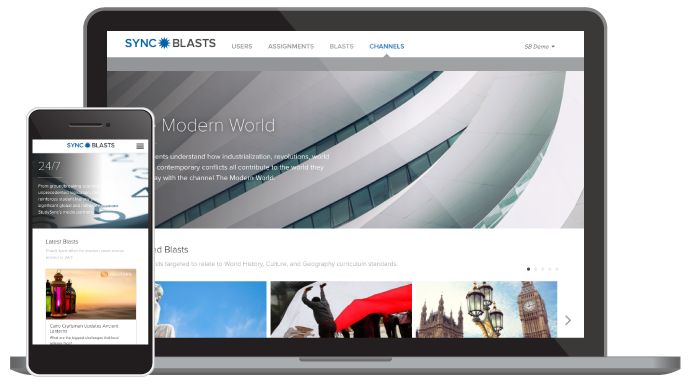 Provides engaging reading and writing assignments called Blasts focusing on social studies and current event articles.